The Bodhi Tree, over 2300 years old. Sri Maha Bodhi, the Bodhi Tree at Anuradhpura, Sri Lanka, was planted in 288 BC, making it the oldest verified flowering plant. 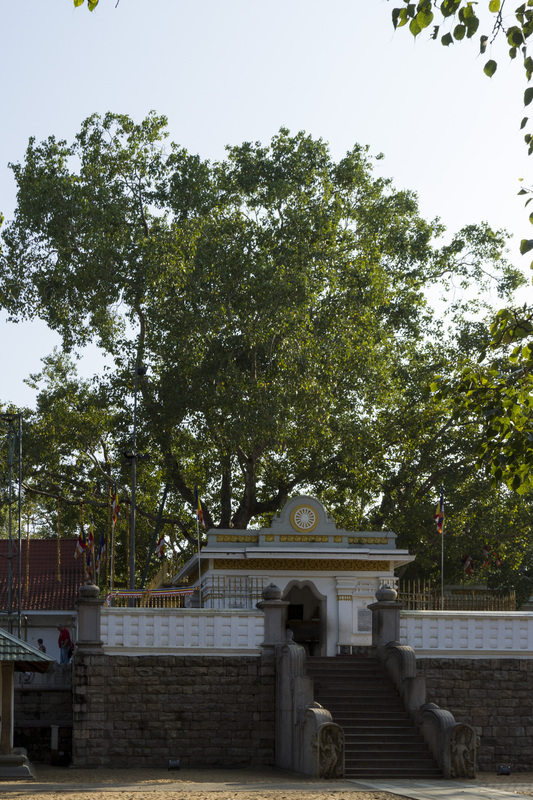 A branch of the Bodhi tree under which Buddha obtained enlightenment was brought to Sri Lanka and has flourished for more than 2300 years.